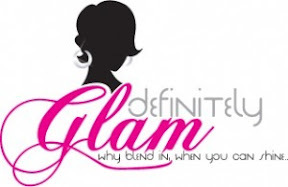 Simply Nece is the winner of the Definitely Glam earring giveaway! She was chosen by random draw of names. I can't wait to see how the earrings look on. Thanks to all who entered!